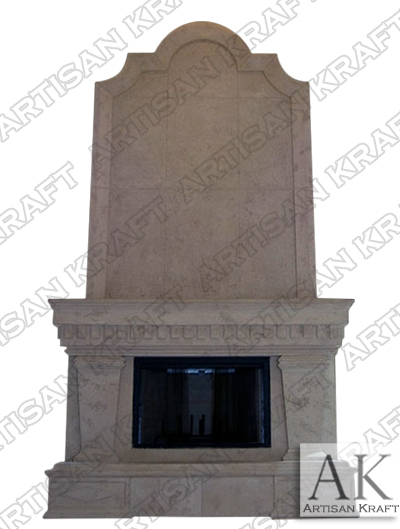 Grand Ionic is a plaster fireplace mantel. A large fireplace that is fitting for large rooms with out overwhelming the space with a large overmantel. Great is cast stone and marble. Cast stone fireplace mantels are a man made stone.